who said beauty & brains can't go together? Readers, open your books to page 394… May Alan Rickman rest in peace. I read a grand total of 24 books this year and a lot of them were really good! More than can fit on this list, thankfully. Enjoy! 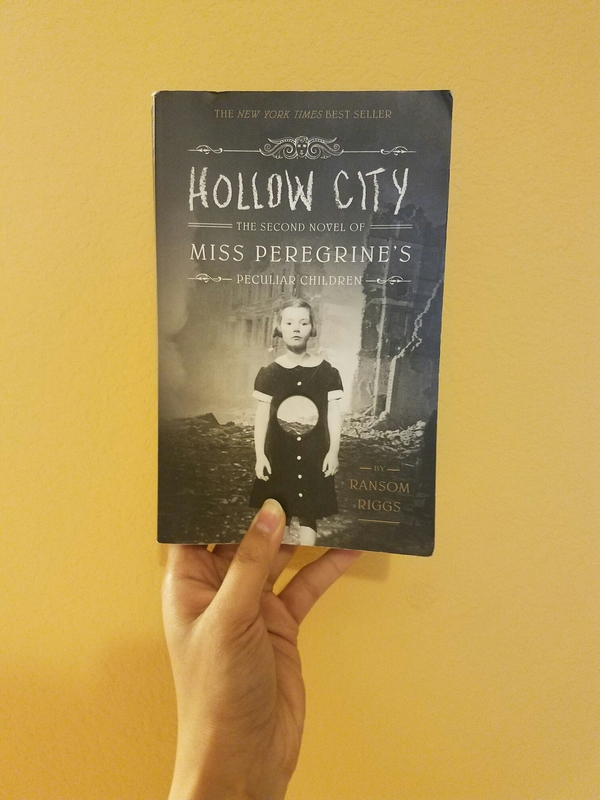 In the second installment of Missouri Peregrine’s Peculiar Children series, gives sophisticated topics a fresh point of view. Full grown adults, forever trapped in the bodies of their youth- how is maturity effected when you are living the same day over and over? And how quickly does that rose-tinted view of life last once thrust into the throes of war? If you haven’t already, read my review of here. 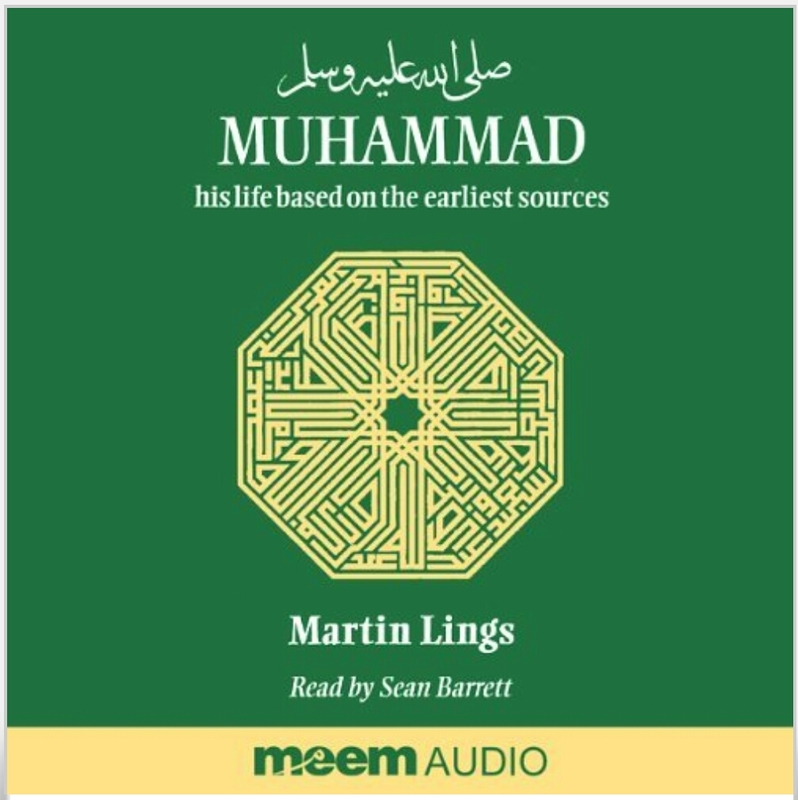 Lings drafts out a complete and thorough narrative of the story of the life of Prophet Muhammad through a variety of sources. 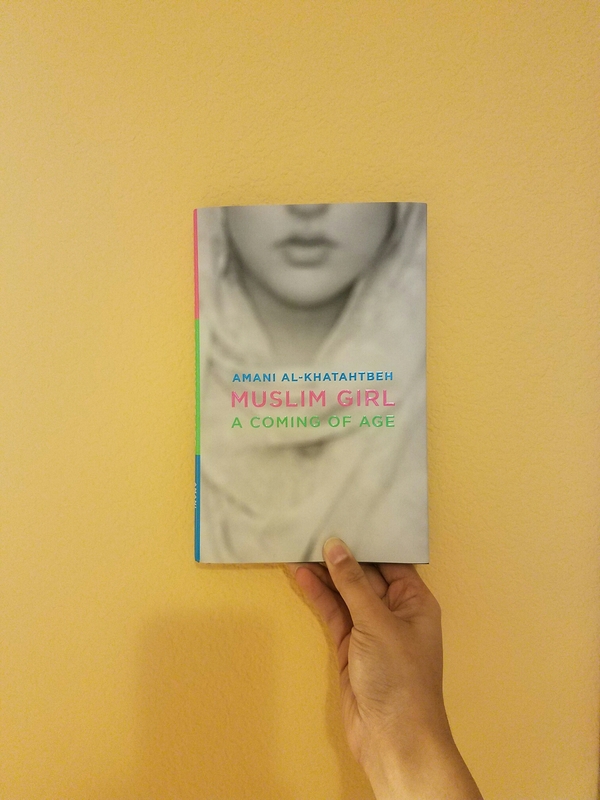 Commonly, his story is told in fragments, so hearing the story of his life from birth to death made the man feel complete. I really enjoyed this listen from Audible. 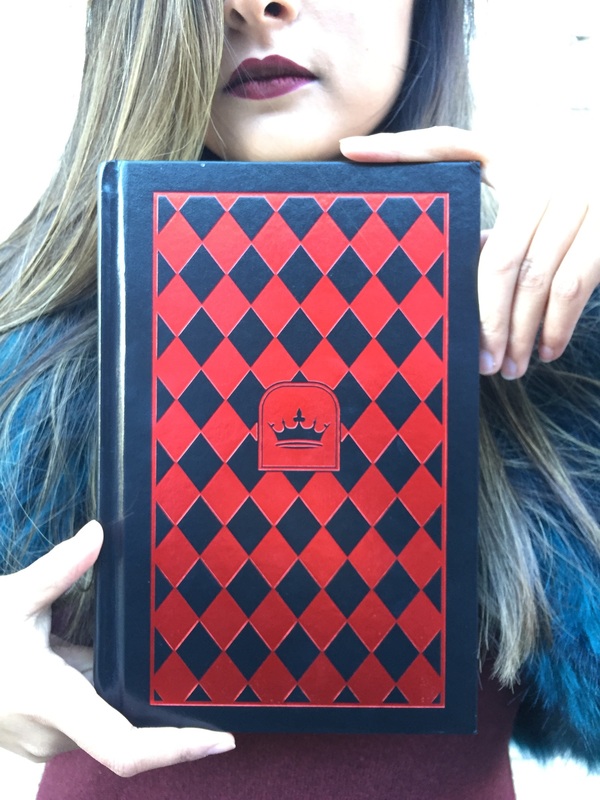 See my raves of this wonderful book here. This haunting story of a man’s awakening was incredible. And I could listen to Tim Robbins’ reading it over and over again. Indeed, it is one of those books that leaves you with an eerie sense of incompleteness. You feel like you missed something very important the first time around because you were so engrossed in the plot. You want to go back and see if you can pinpoint what you’re looking for. 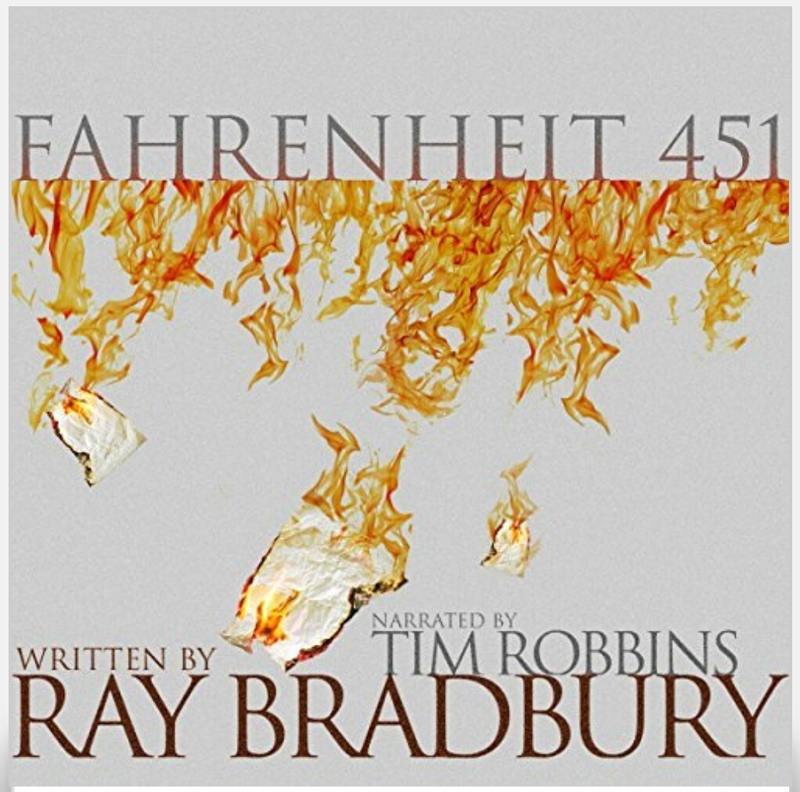 A true classic, up there with Brave New World and 1984, Fahrenheit 451 is my top read of 2016. Now it’s your turn, dear readers. What were your favorite books of the year? Tell me in the comments below! This entry was posted in Literature and tagged 2016, best of, Best of 2016, books. Bookmark the permalink. ← How could you be so Heartless?